A resurgence of violence in the Central African Republic has displaced hundreds of people and prompted some aid organizations to evacuate staff members from several parts of the country. An alliance of three rebel organizations has taken over at least five towns in the north and central regions of Central African Republic over the past few days. 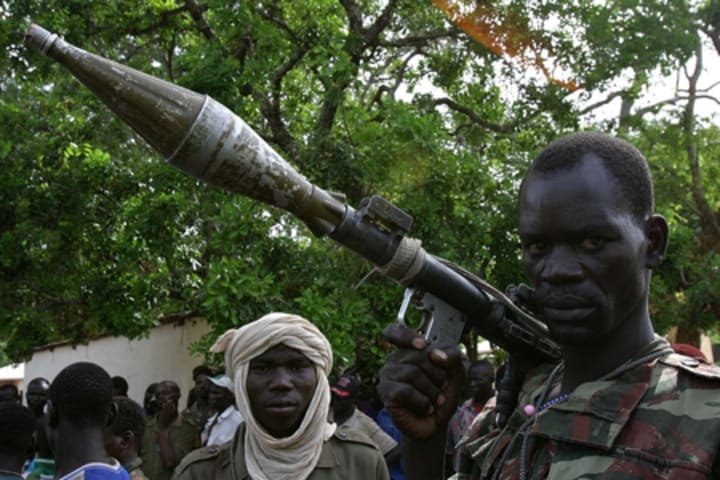 In response, the government has requested military assistance from Chad to help retake the captured towns. The humanitarian community in the Central African Republic has expressed deep concern over the impact of the hostilities on the civilian population, which the U.N. Office for the Coordination of Humanitarian Affairs said are already facing “restricted access to assistance and social services, and loss of personal belongings and livelihoods,” IRIN News reports. A number of aid groups have also been forced to leave the affected towns due to security concerns. The Danish Refugee Council, Médecins Sans Frontières, French Red Cross and the International Medical Corps, for instance, have relocated their staff members to Bangui, the country’s capital. The renewed hostilities could jeopardize the country’s peace process, IRIN News notes, particularly since two of the rebel groups involved have already agreed to peace deals and were expected to have laid down their arms.